Marcel Jean studied at the École des beaux-arts de Québec. Throughout his teaching career, he has also experimented in painting, sculpture, drawing, printmaking, architecture and design. The unexpected relationships he creates between the different elements in his work illustrate his tendency toward abstraction and reflect an unrelenting search for origins. 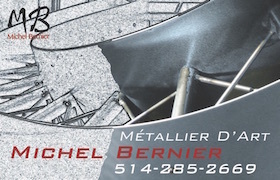 The winner of several awards at the Concours artistiques de la Province de Québec, he has exhibited his work in a number of prominent institutions, including the Musée national des beaux-arts du Québec, the Musée Rodin in Paris and the Musée d’art contemporain de Montréal. 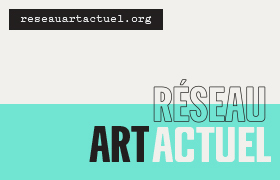 He has also created several works for the integration of art into architecture, such as at the Pavillon de l’Éducation physique et des sports at Université Laval, the airport in the city of Sept-Îles and the Bibliothèque Saint-Jean-Baptiste in Quebec City. 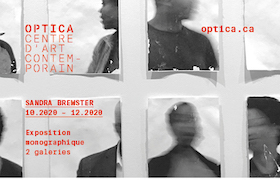 Jean represented Quebec at the 1986 Foire internationale de Liège in Belgium and received the Prix Videre Reconnaissance en arts visuels in 1998 as part of Quebec City’s Prix d’excellence de la culture. 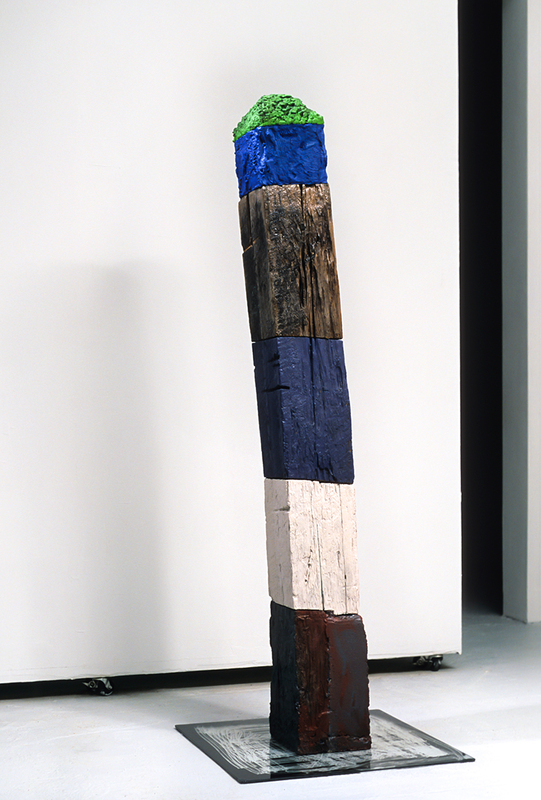 In 1994, his abstract art was the subject of a philosophical essay by James Campbell entitled La poursuite de l’être. « Enigma, Spirit, Objecthood, Dwelling : The Sculpture of Marcel Jean » by James D. Campbell & Daniel Carrière, ESPACE #24, p. 23.